The Internet Society in conjunction with the Open Society Institute Assistance Foundation – Tajikistan and the CAREN3 project organised an IXP workshop on 25 October 2018 at the Center of Written Heritage of the Tajik Academy of Sciences, in Dushanbe, Tajikistan. This followed on from a previous workshop held in 2017, and brought together nearly 30 stakeholders from local ISPs, civil society, and academia to discuss progress on the establishment of an Internet Exchange Point in Tajikistan. I opened the workshop by summarising the IXP Environment Assessment report for Tajikistan that was commissioned by the Internet Society in 2017. This highlighted that Internet usage was below average for the region, and partly contributed to the low levels of economic growth in the country. The number of Internet users is estimated at between 15-40% of the population, Internet services are costly, and areas outside of the main cities do not have good access to broadband. Internet uptake and use has been constrained by a variety of different factors, some of which are related to the geographic conditions (such as the landlocked mountainous nature of the country), and these have led to high prices for international capacity, high cost of services for the public, and lack of carrier-neutral local hosting. 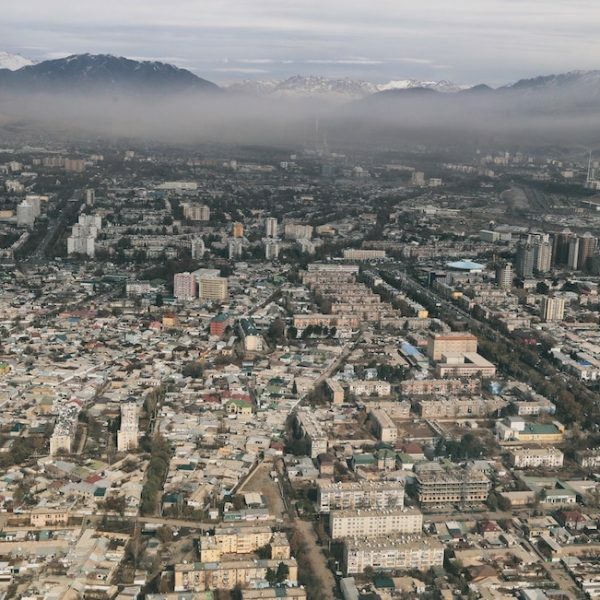 Other constraints include limited competition amongst transit providers, high taxes imposed on ISPs, but in particular the requirement to use a single international gateway operated by Tajiktelecom. However, there has previously also been a reluctance for local ISPs to cooperate, as this was viewed as damaging to their business models, even though there is substantial evidence from other countries around the world that IXPs reduce costs and lead to growth of the local Internet. There was further input from Robert Janz (University of Groningen & CAREN) who highlighted how the expense and technical constraints imposed upon CAREN and the National Research and Education Network TARENA was significantly hampering some of the excellent research that was happening in Tajikistan, but which also relied on international cooperation. 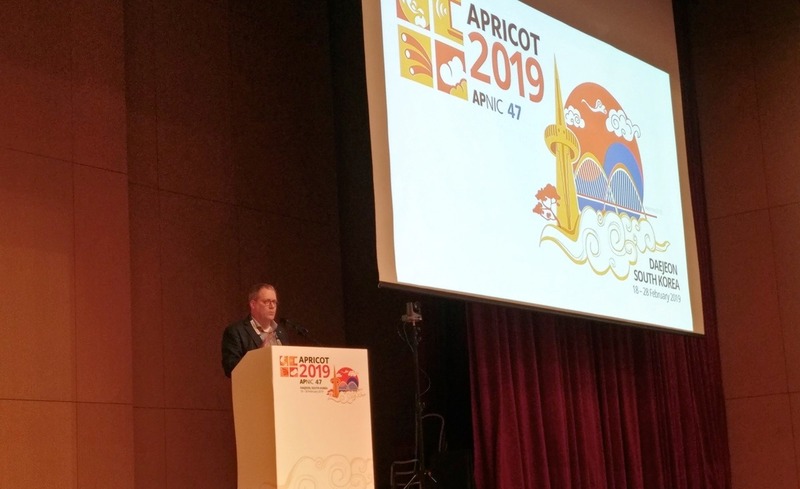 Tarik Sahovic (World Bank) then outlined the Digital CASA project which aims to implement cross-border connections to improve broadband internet connectivity in the landlocked countries of Central Asia and parts of South Asia by encouraging private sector investment in infrastructure. 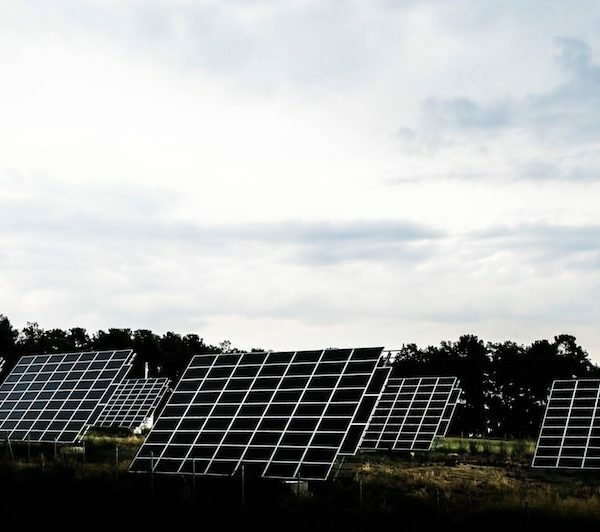 The implementation of IXPs are seen as a key aspect of this to reduce transit costs, improve transmission latencies, and encourage local content provision, but the regulatory regime within Tajikistan was currently hampering the opportunities this offered. The keynote speaker was Aziz Soltobaev (ISOC Kyrgyzstan) who discussed the challenges of setting-up the KG-IX Internet Exchange in Bishkek, but also the soon-to-be deployed Ferghana Valley Internet Exchange Point (FVIXP) that will be based in Osh and will improve connectivity in the south of Kyrgyzstan. 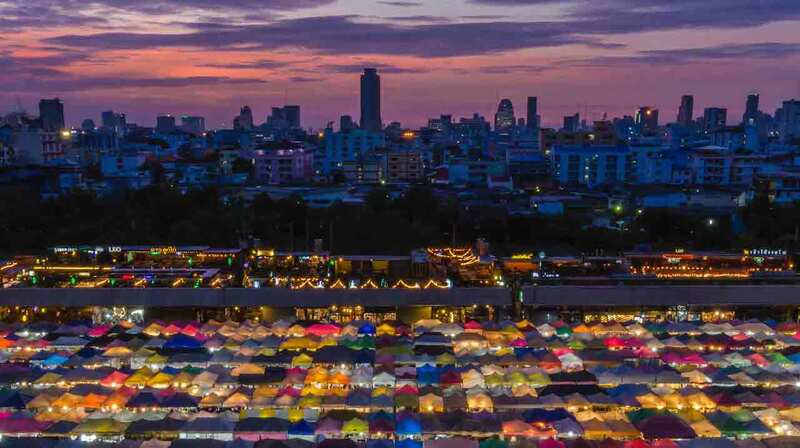 He explained there had been inflexible regulatory regime within their country as well, but a collective and sustained lobbying effort from the Internet community had encouraged changes that had achieved substantially improved connectivity and much cheaper prices. This was followed by round table discussions amongst the IXPs and other stakeholders present, who agreed that an IXP was needed in Tajikistan, and felt the location and technical implementation would be quickly agreed if the regulatory environments were conducive to this. It was recognised there were significant issues with the regulatory regime and incumbent operator, but there are officials sympathetic to improving the Internet connectivity issues, and there were also government targets with respect to this and implementation of e-government initiatives. There was enthusiasm amongst the stakeholders for putting together a unified and coherent plan for the IXP, followed by some collective lobbying to explain that Tajikistan is falling behind the rest of Central Asia, how costs are inhibiting growth of its Internet, and how an IXP could dramatically improve the situation. The Internet Society was also asked whether it could help through provision of fact and figures illustrating this, along with some case studies on how IXPs have facilitated growth of the Internet in countries. 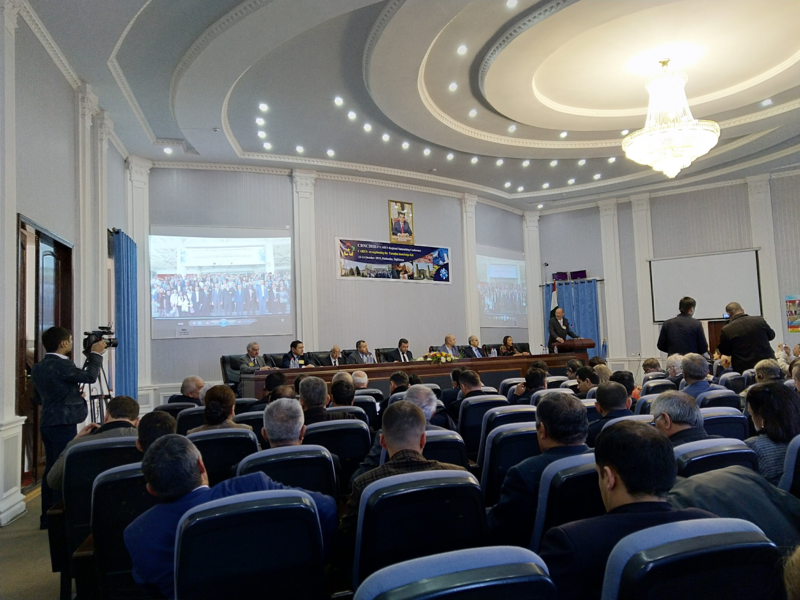 The 3rd CAREN Regional Networking Conference (CRNC2018) was also held during the preceding two days at the Tajik Academy of Sciences. This is the annual conference of the Central Asian research and education networking community, supported by the EU-funded CAREN3 project, and I took the opportunity to give a presentation on why DNS Security and Privacy is important. 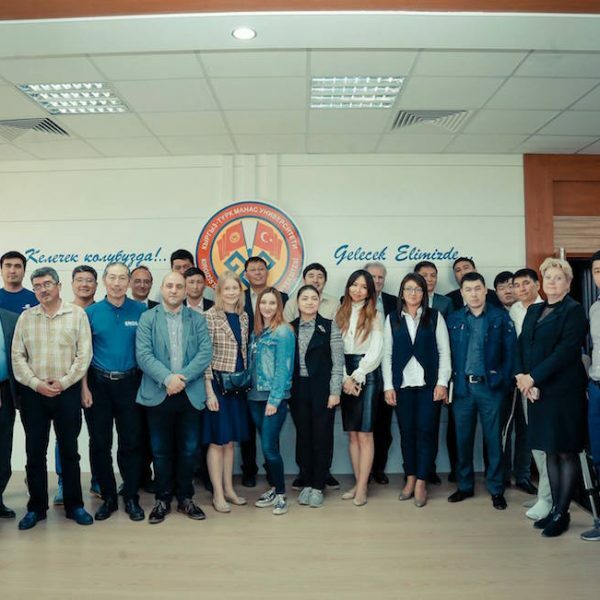 The Internet Society would like to thank the Open Society Institute Assistance Foundation – Tajikistan, the CAREN3 project, and the Internet Society Kyrgyzstan Chapter for supporting this workshop, and would also like to thank the Tajik Academy of Sciences for hosting it.